On Tuesday, Amazon announced that it will be raising its minimum wage for U.S. workers to $15 per hour beginning November 1. 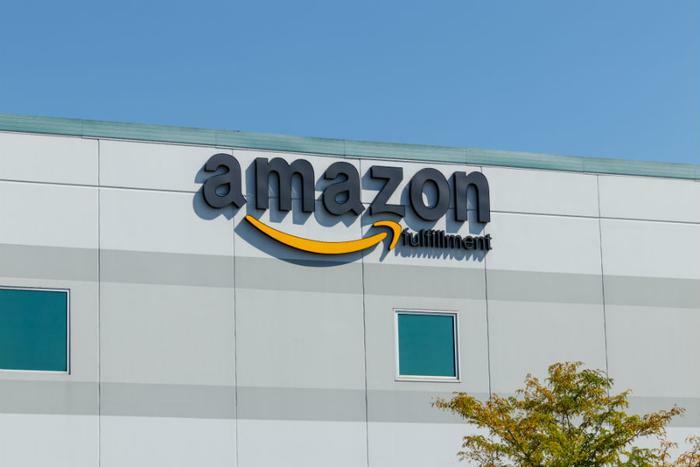 The e-commerce giant said in a statement that the new minimum wage will benefit more than 250,000 full-time and part-time Amazon employees across the country, as well over 100,000 seasonal workers who will be hired to work at the company’s fulfillment centers this holiday. The announcement follows harsh criticism of online retailer’s working conditions and pay. At the end of August, Senator Bernie Sanders (I-Ver.) engaged in a public feud with the company over its pay and work environment at warehouses and fulfillment centers. "Today I want to give credit where credit is due," Sanders said in response to the new hourly wage. "What Mr. Bezos has done today is not only enormously important for Amazon's hundreds of thousands of employees, it could well be, and I think it will be, a shot heard around the world." Amazon also announced that it will be lobbying for an increase in the federal minimum wage, which is currently $7.25 per hour. Sanders said he hopes that other executives and firms around the country will follow Amazon’s lead. Target announced earlier this year that it would raise its minimum hourly wage to $15 by 2020. In January, Walmart said it planned to raise its starting wage to $11 per hour.